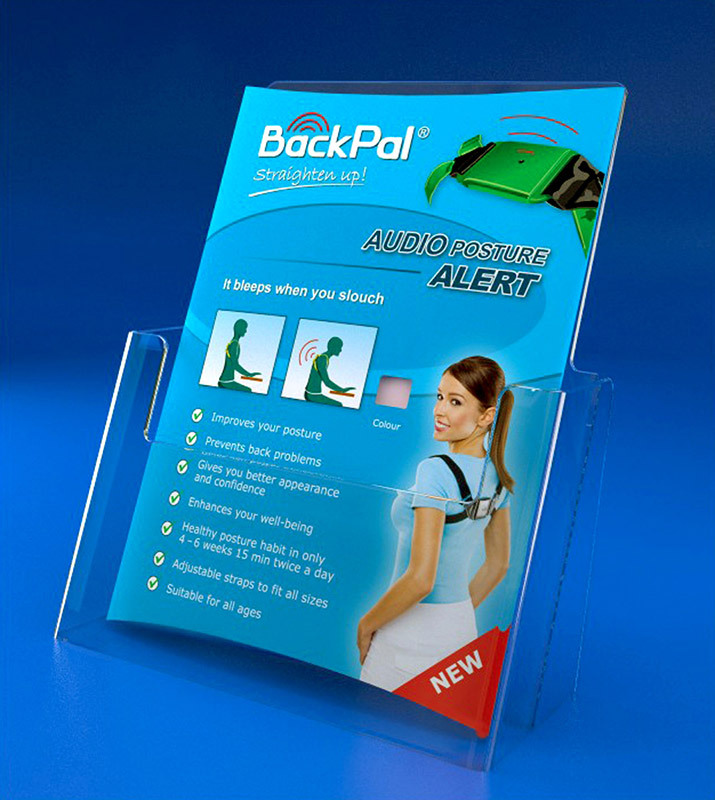 BackPal is a medically approved audio posture-correcting device. 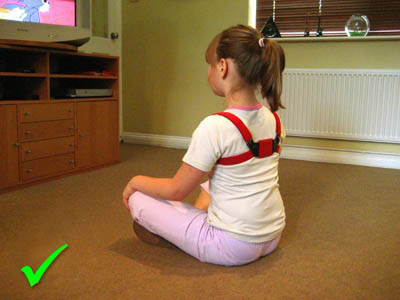 It is designed to help you develop healthy body posture habits. Designed by a doctor of Rehabilitation and Physiotherapy, BackPal works on a simple biofeedback principle, which allows effective control of body posture and prevents long-term spinal problems. Worn over the shoulders, like the straps of a rucksack, BackPal will instantly beep every time you slouch. 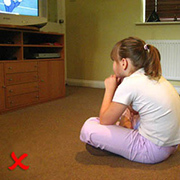 This simple and effective audio reminder prompts you to instantly correct your posture until you have built a lasting habit of sitting and standing straight. For best results, wear your BackPal for 10 - 15 minutes two or three times a day (30 minutes in total). 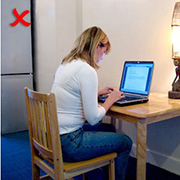 Practising over a period of 4 to 6 weeks is enough to create an enduring healthy body posture habit. NOTE: Consistency and regular practice is what guarantees results, not extending the length of time that BackPal is worn. It is ONE SIZE that fits all. The length of the straps can be adjusted to fit your body frame. 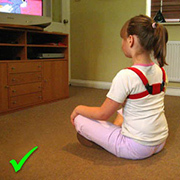 NOTE: BackPal is not recommended for people with scoliosis. If in any doubt, consult your doctor.